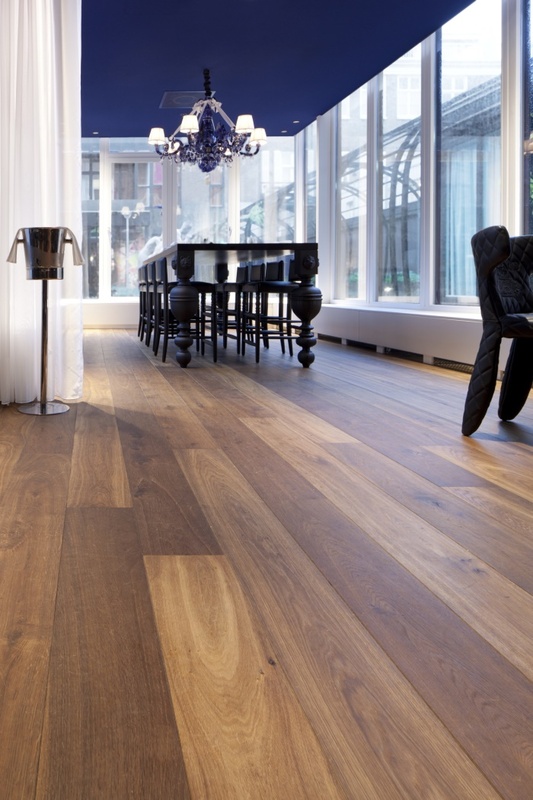 Hakwood flooring gets mention in the latest issue of Holland’s premier design magazine, Art of Living, in a feature article on famed designer Marcel Wanders. The subject of the story is Wander’s latest endeavor, a unique book discussing paintings by 17th century Dutch paintings that can also be seen at the world renowned Rijksmuseum in Amsterdam. 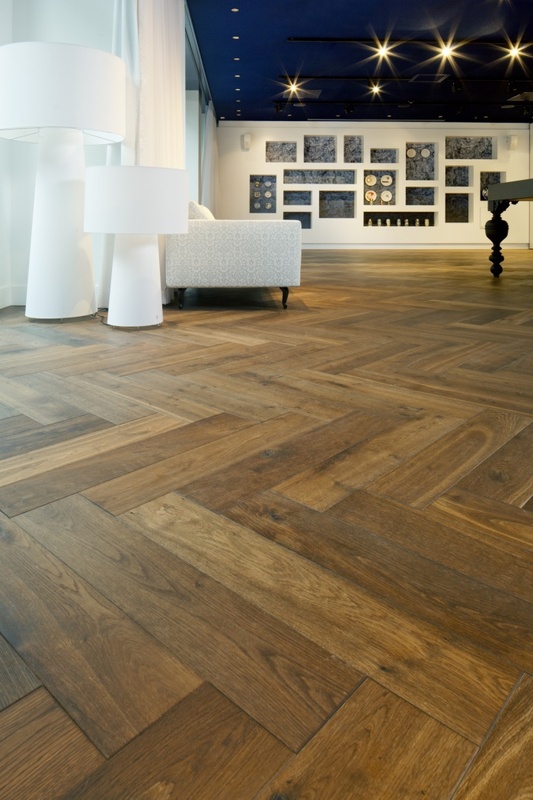 Dutch designer, Marcel Wanders is the creator of architectural, interior and industrial projects worldwide. He became internationally known for his iconic Knotted Chair and in 2001 Wanders co-founded the successful design label Moooi. Renowned for blending innovative materials and techniques with allusion to recognized historical styles, he has won countless international awards and international notoriety for his work. 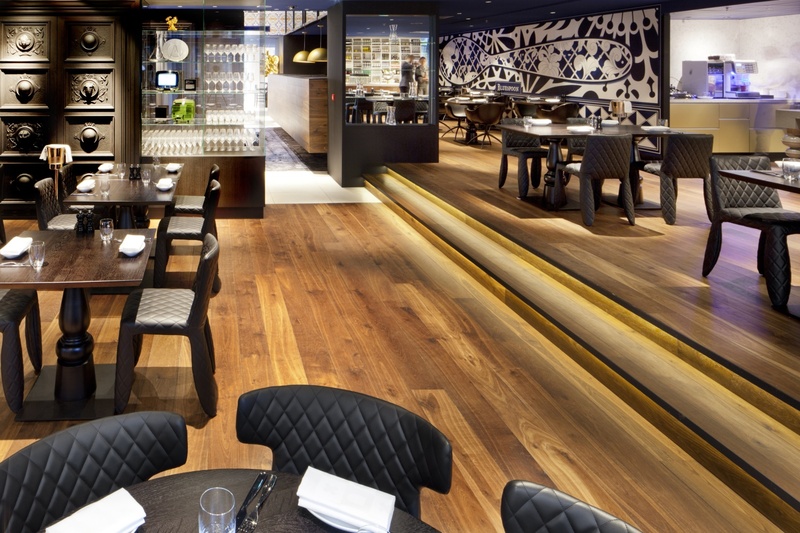 One cannot talk about Marcel Wanders without mentioning the Andaz Hotel. Finished in 2012, the hotel is considered Wanders’ boldest project to date and is also mentioned in the Art of Living magazine feature. 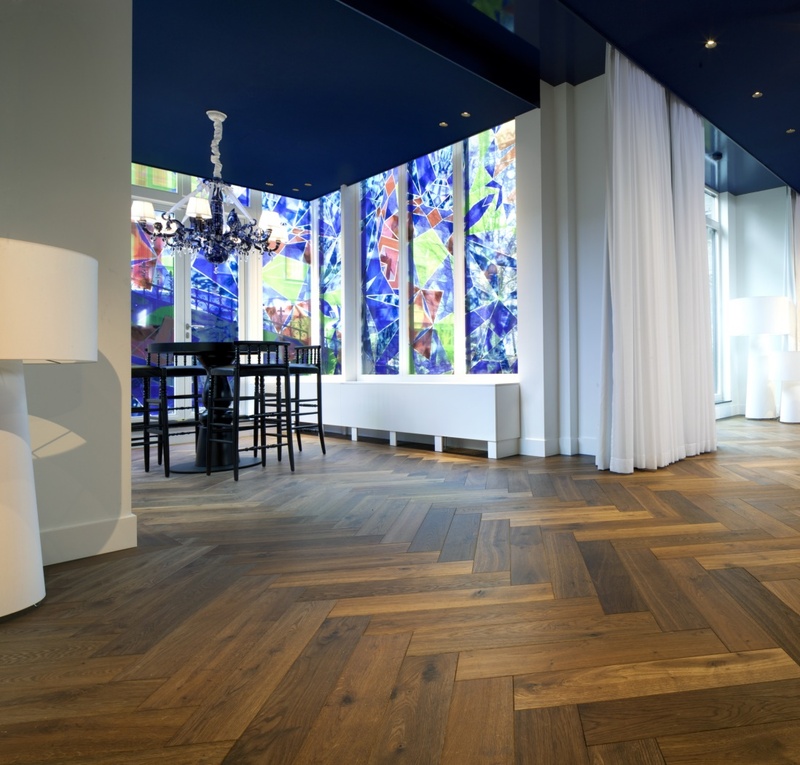 The incredibly unique Andaz Hotel references many iconic aspects of Dutch heritage to give international visitors a connection with the local culture. Wanders’ ability to create a space both wildly elegant and whimsical at the same time is at the heart of the Andaz Hotel’s profound success. A long and distinguished list of awards have been granted to the hotel, most recently of which is the 2015 One of the 25 Best Hotels in Europe by Condé Nast Traveler. 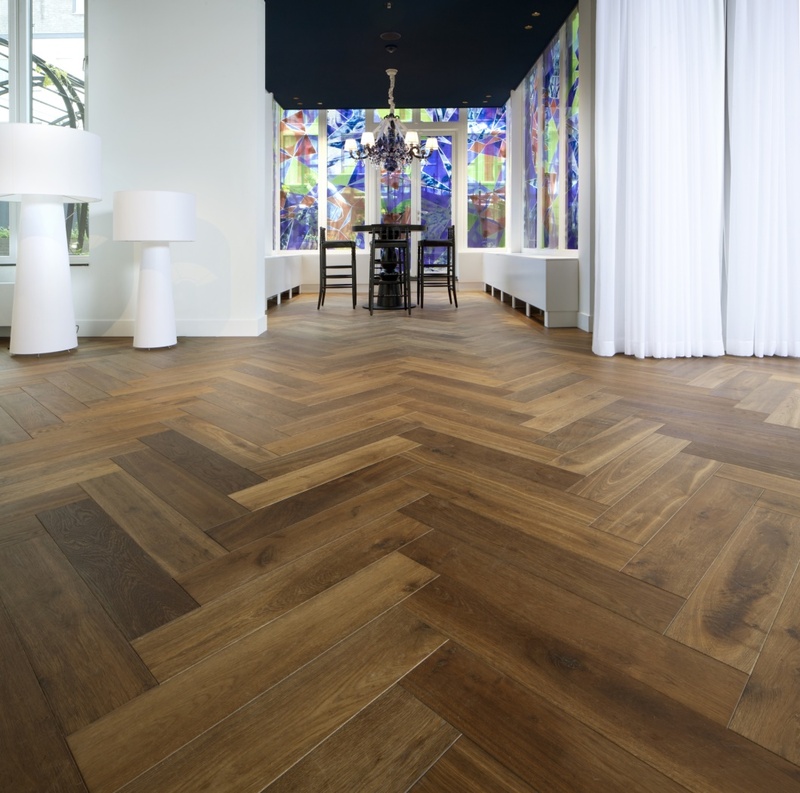 Hakwood flooring was selected for use in multiple areas throughout the hotel and can be seen (with credit) in a photo in the Art of Living article. Timelessness is the theme in Marcel Wanders’ new large-format publication Rijks, Masters of the Golden Age. The book gives reverence to the 17th century Dutch paintings found in the Gallery of Honour at the Rijksmuseum in Amsterdam, Netherlands. The author and designer worked for three years to complete the book. With the museum reopening its doors in 2013 after a long ten-year renovation, the book presents the collection of ageless master paintings with insightful perspectives presented in different calligraphy styles. The book is now on preorder at the Rijksmuseum.